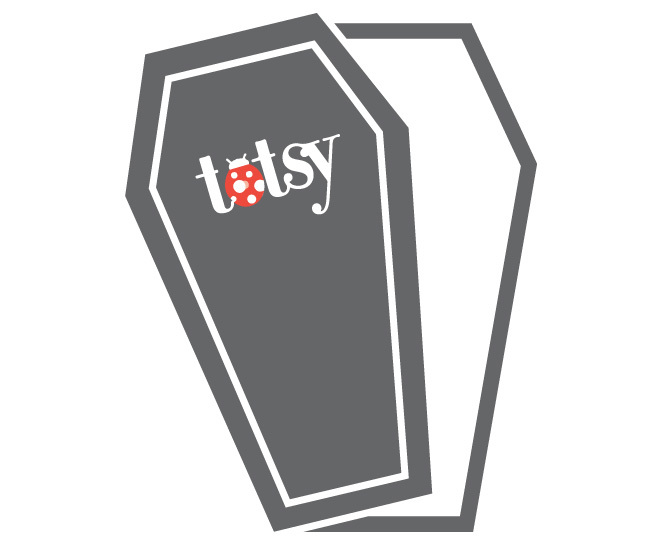 Totsy was a company that put on flash sales for toddlers and young mothers. 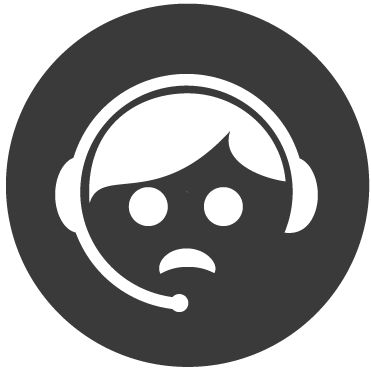 High customer dissatisfaction. Take a look through Totsy’s Yelp reviews. 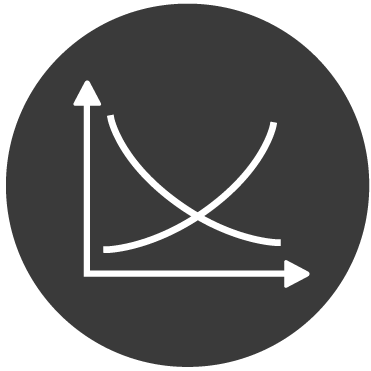 Demand within the flash sale market decreased by about 70% between 2008 and 2014.